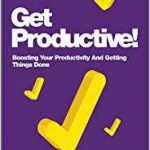 I have written 2 books in the topic of productivity; ‘Get productive’ and ‘The Get Productive Grid’. These books are informed by my neuroscience and coaching experience and will systematically guide you through the process of transforming you into your most productive self. No more procrastination, no more regrets. Follow the links to obtain free snippets of my books or purchase them online, alternatively follow the link to my Grid Programme, an in-depth course that goes alongside the second book, guaranteed to lead to maximum productivity. 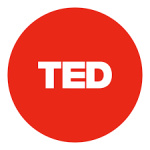 I have had the pleasure of presenting two TedxTalks in recent years. Each talk addresses an unique topic that is very close to my heart. The first talk in particular is a must watch as it details the philosophy or ‘Heart and Mind Integration, the main approach that we use at Make Time Count. 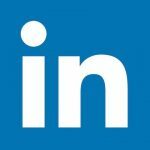 If you are career oriented, follow me on LinkedIn where we I post a variety of relevant articles to empower you on your endeavours. Make sure to take a look. 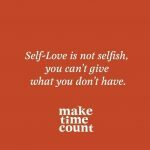 The Make Time Count blogs are useful literature on a variety of important topics. 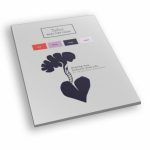 Our extensive list of content will offer a multitude on life changing insights based on coaching and neuroscience. The blogs will help you cope with your everyday pressures, romantic relationships, discipline, introspection and much more. Sometimes a good quote is all that we need in order to reflect and create some change, that is why I have a small library with essential quotes that you may want to read through. All quotes are posted on our social media pages prior to ending on the website, our social media is also full of unique insights and great content to help you on your journey through life. I would recommend checking it out. A free good morning greeting recording, the perfect way to energise you in the morning and prepare you for the day with the right mindset. This free course will guide you through 4 core modules, with a variety of videos, materials and tools to helps you create immediate change in your life. This is your opportunity!